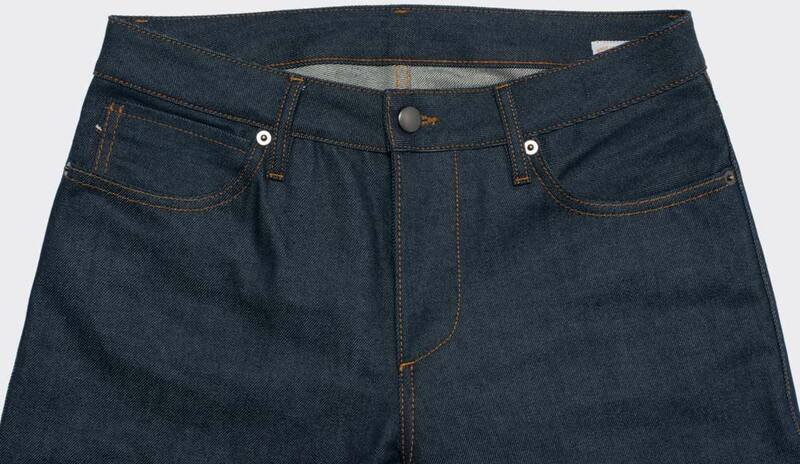 After a long time of development, we would like to introduce you to our brand new custom made jeans. As with everything we do, made to fit you perfectly. 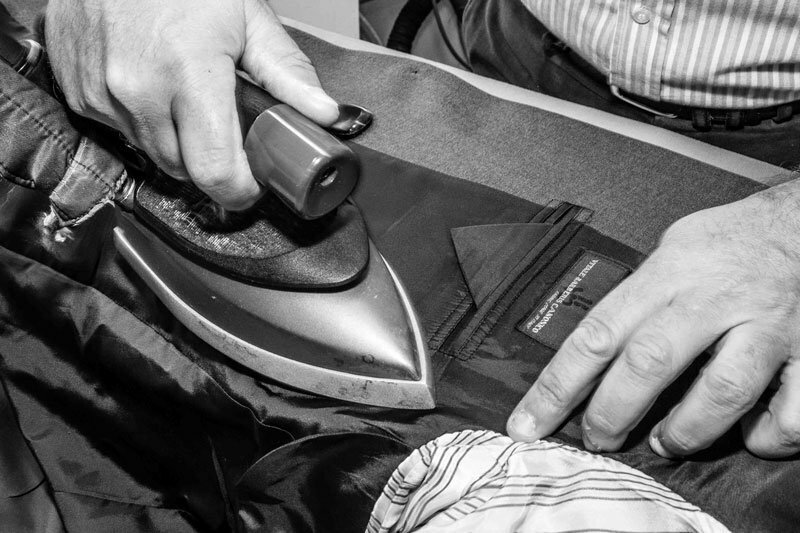 Choose of many different fabrics and various design options and book a free appointment today. 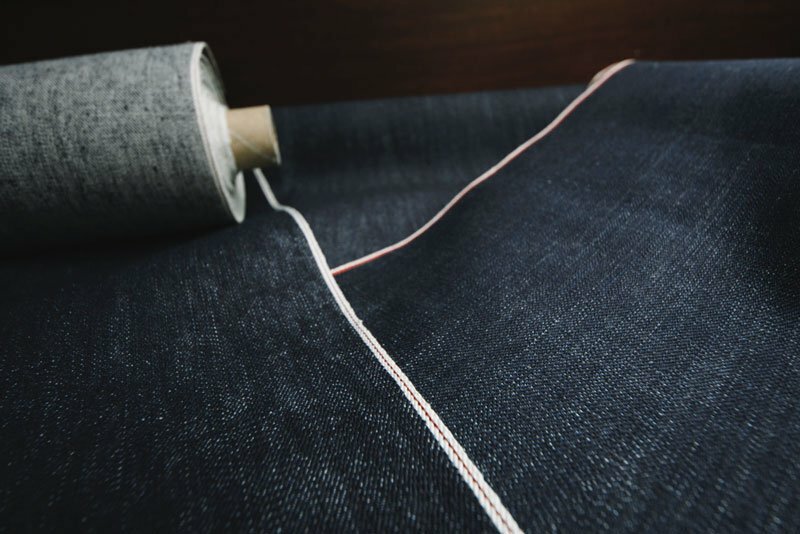 Made-to-measure raw denim jeans made from legendary selvedge denim by weavers such as Candiani, Blue Selvedge and Kuroki. We process only the highest quality materials. 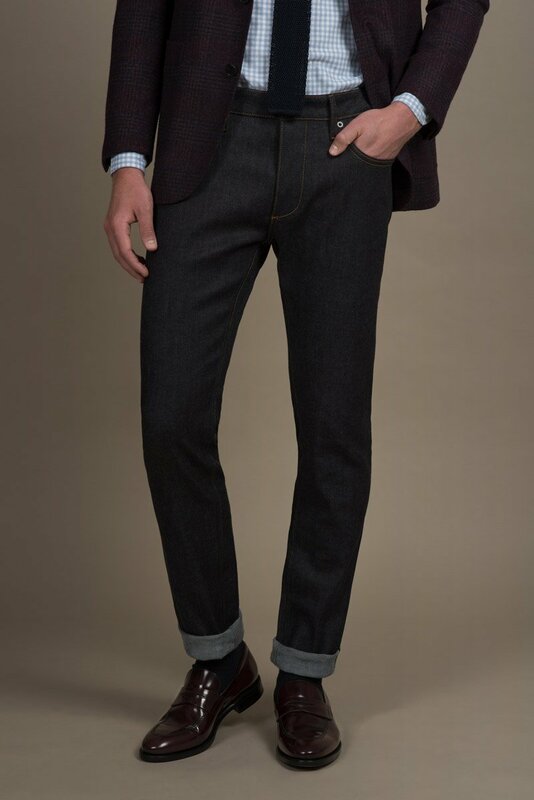 Within less than 4-5 weeks, your very personal jeans are made of Italian and Japanese denim, German zippers and Italian studs. 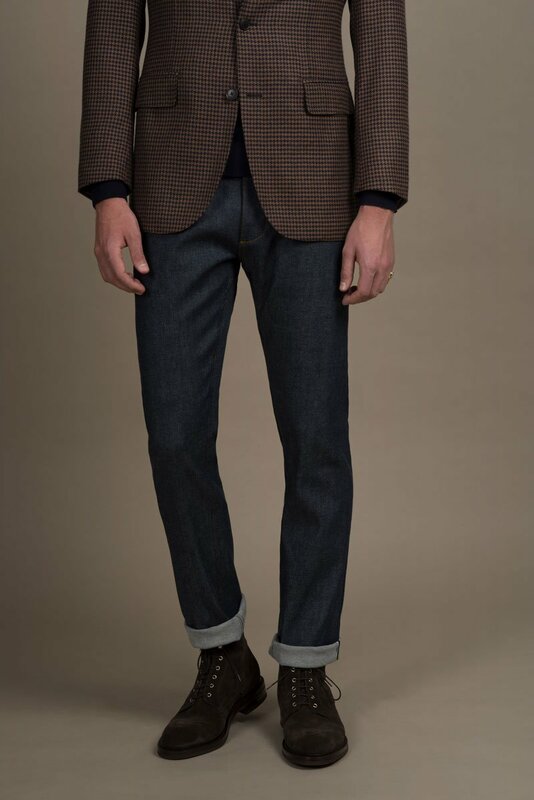 Our jeans are made in a small family business in the north of Italy with love and attention to detail and an almost lost tradition.